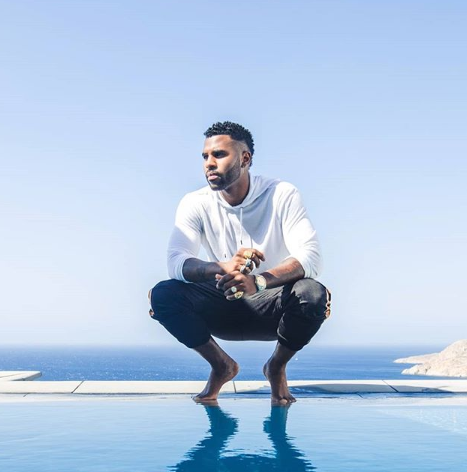 Warner Bros. puts 109 adds on Jason Derulo X David Guetta's "Goodbye" f/Nicki Minaj (Beluga Heights) to claim the #1 spot on the post-holiday add board. Columbia stacks another 24 stations to Calvin Harris & Sam Smith's "Promises" to secure the #2 Most Added for the third week in a row. Capitol scores 21 adds on Marshmello's "Happier" f/Bastille (Astralwerks). Interscope puts two tracks in Most Added rank, with 19 on Imagine Dragons' "Natural" and 10 on Juice WRLD's "Lucid Dreams" (Grade A Prod). Atlantic claims two spots with 15 adds on Charlie Puth's "The Way I Am" and 14 on Bazzi's "Beautiful" f/Camila Cabello (iamcosmic). Closing out the Top 10 is Fueled By Ramen, with 10 more stations on Panic! At The Disco's "High Hopes" and Epic with 10 adds on Travis Scott's "Sicko Mode" (Cactus Jack/Grand Hustle/Republic).